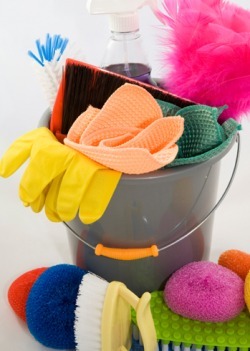 Are you thinking about starting your own commercial and office cleaning business? If so, you have come to the right place! This website is dedicated to helping you, the small business entrepenuer, start and grow your own commercial cleaning business! We have provided you with all the resources you will need for your commercial cleaning business and best of all, it is all FREE! Please read over the contents of this website to learn how to start your business. If you have any questions, please feel free to ask. We are hear to help you!